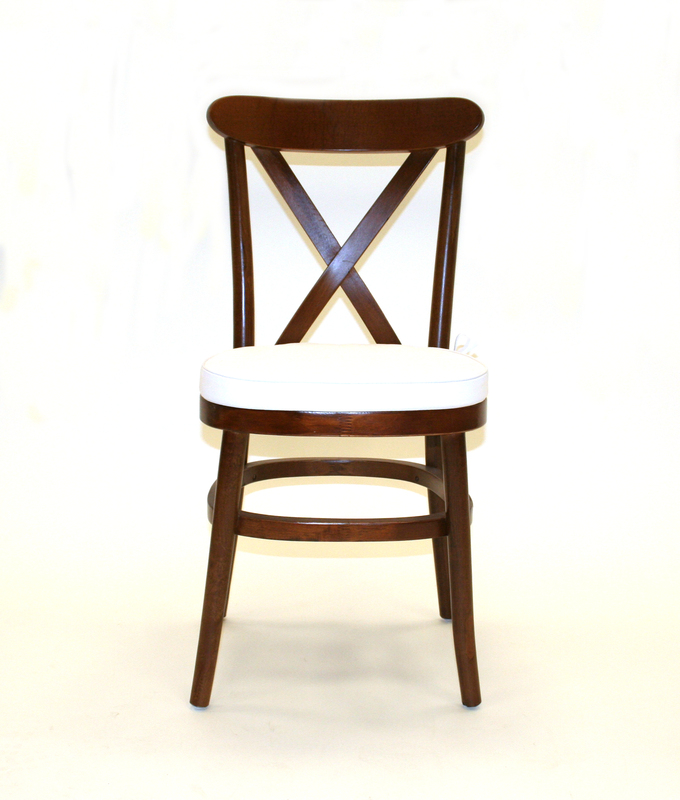 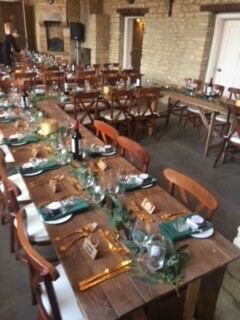 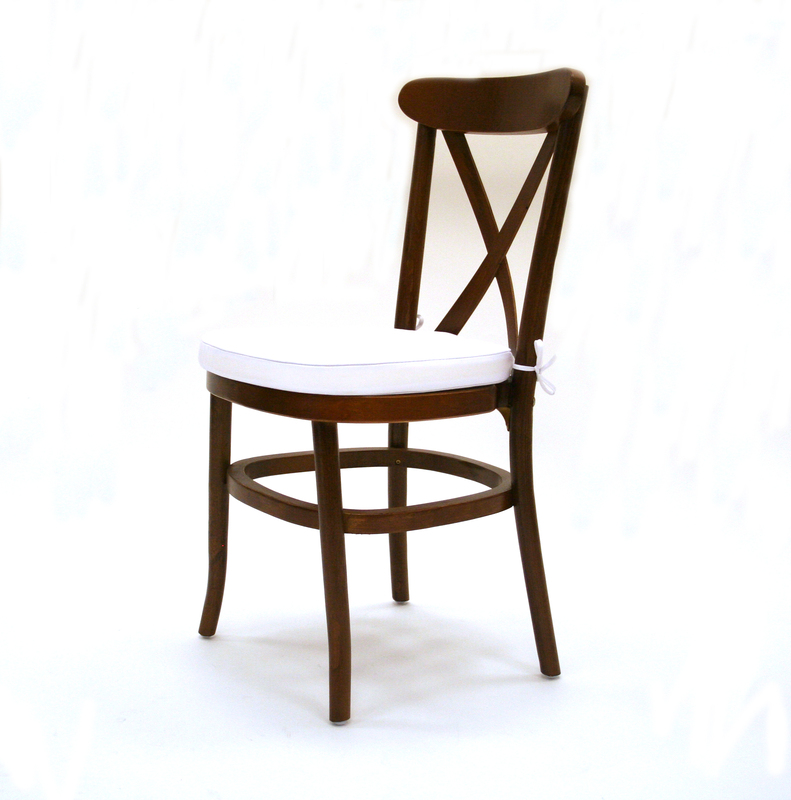 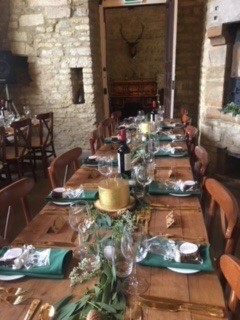 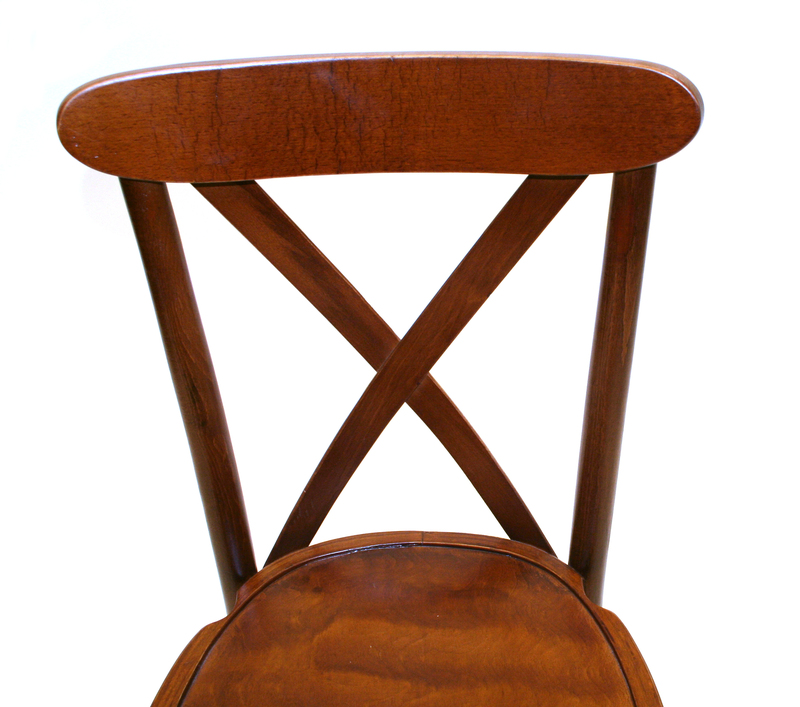 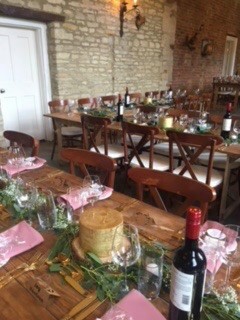 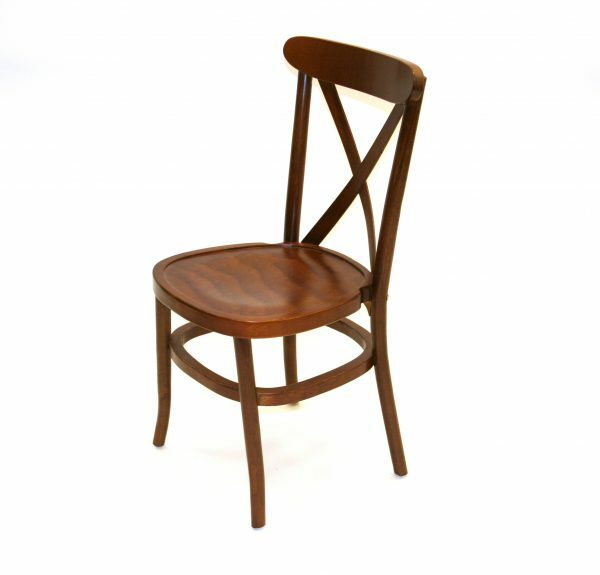 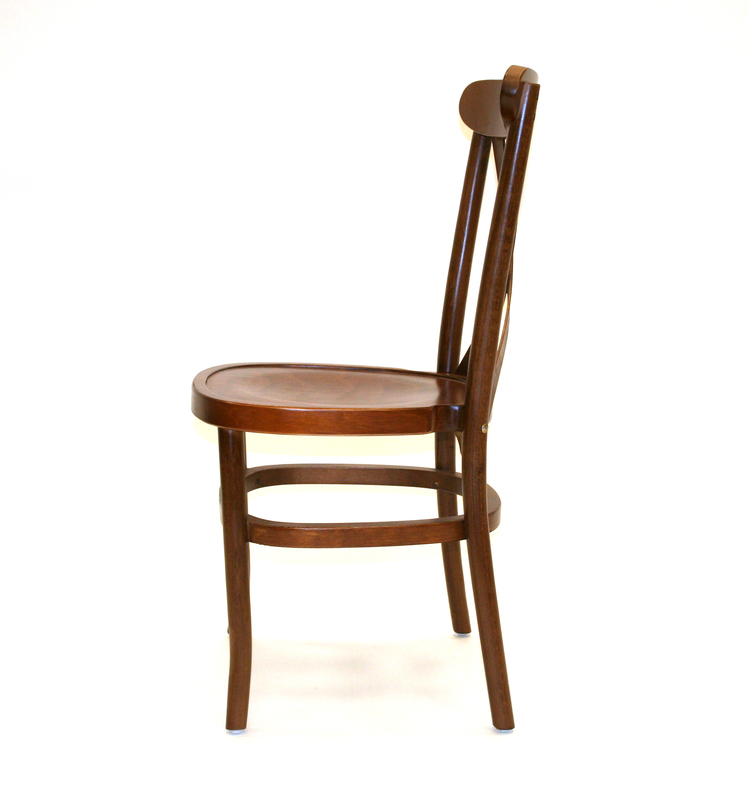 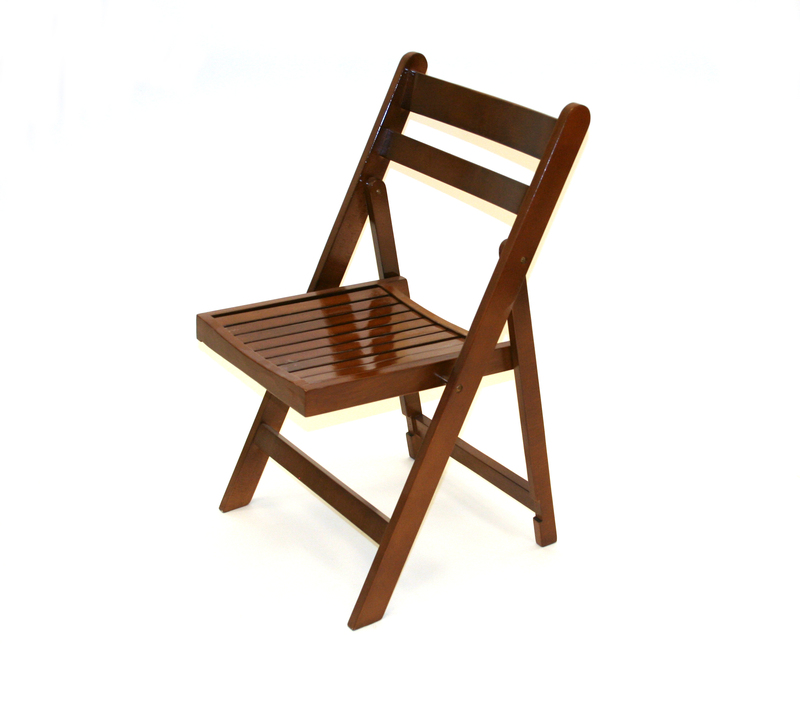 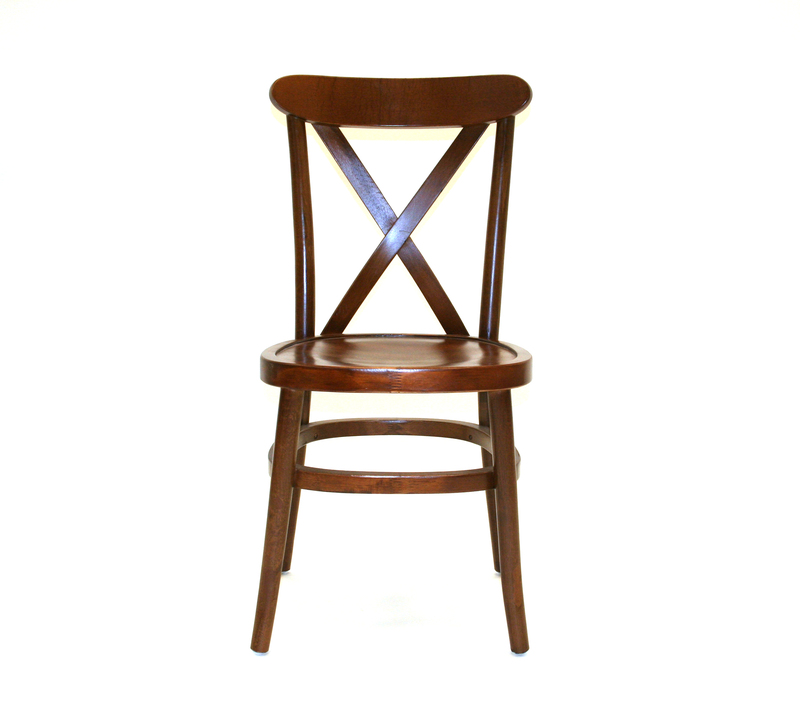 Traditional brown wooden chairs with a very ‘on trend’ crossback. 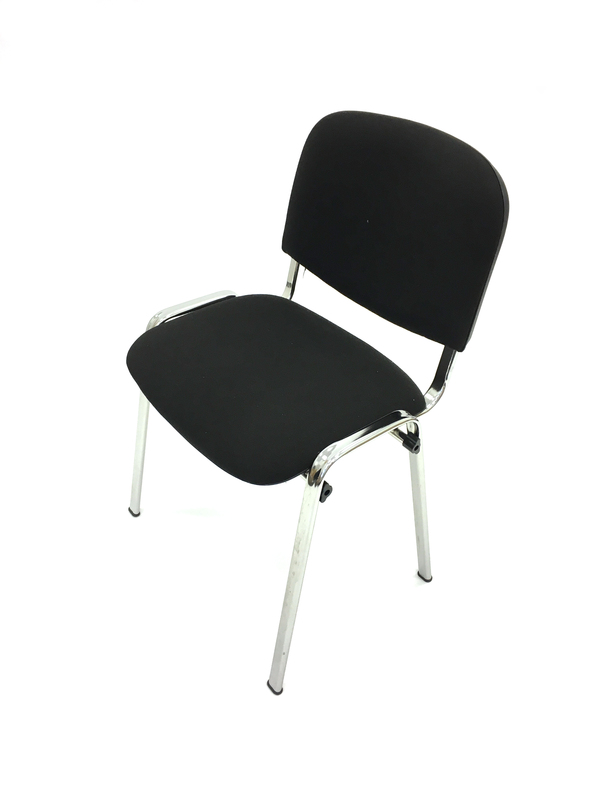 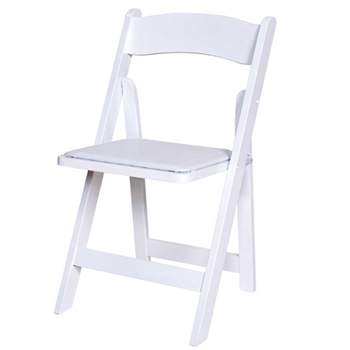 These chairs come with a choice of a white or ivory seat cushion for an additional £0.50 per chair if needed which can be tied on for additional comfort if required. 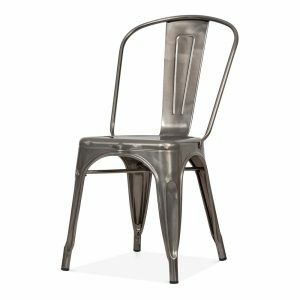 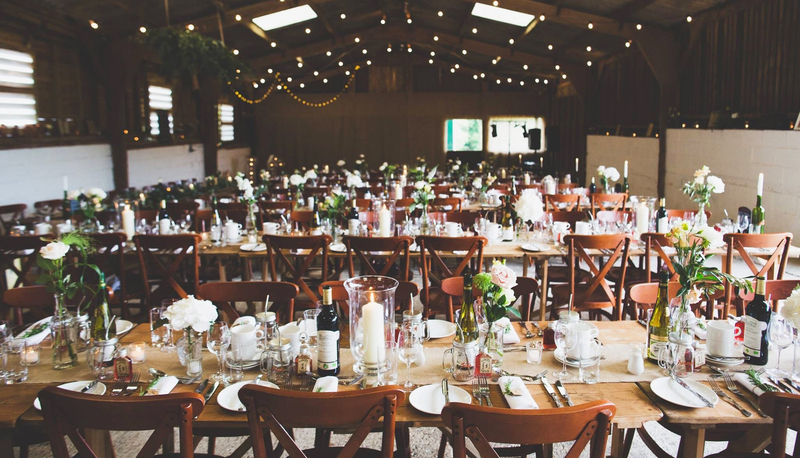 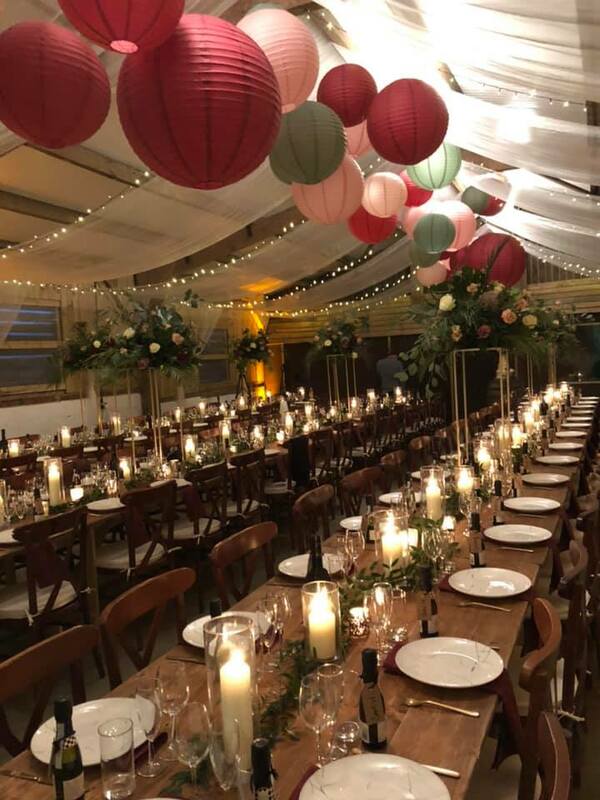 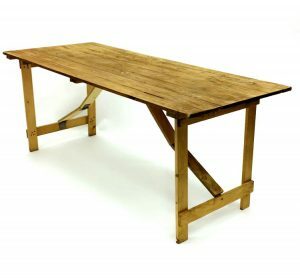 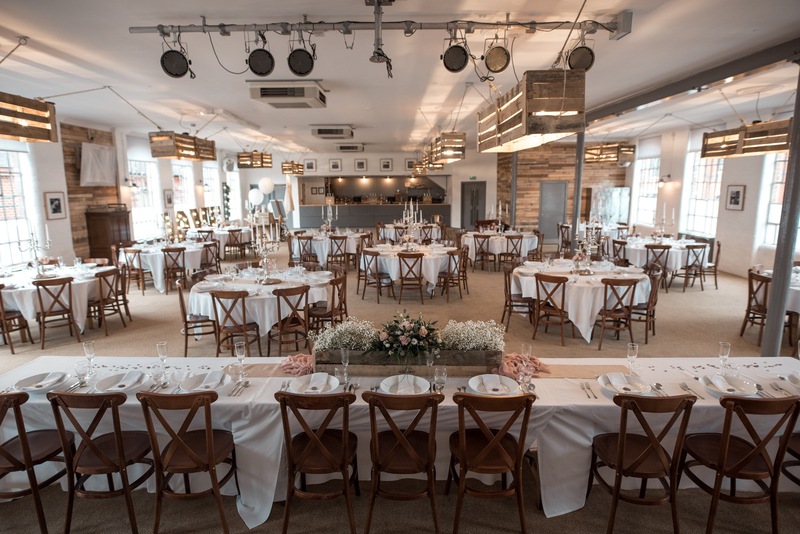 These chairs are ideal for use alongside our rustic trestle tables and come with a wooden seat and a stylish slightly curved crossed back frame. 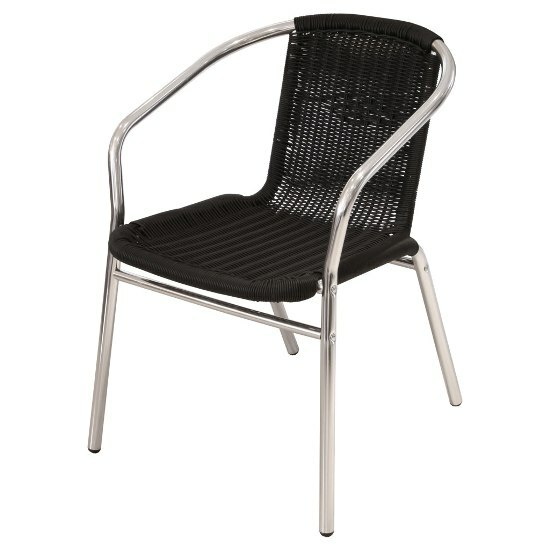 These chairs are suitable for use indoors or a dry sunny outdoor day and they stack on top of each other for storage. 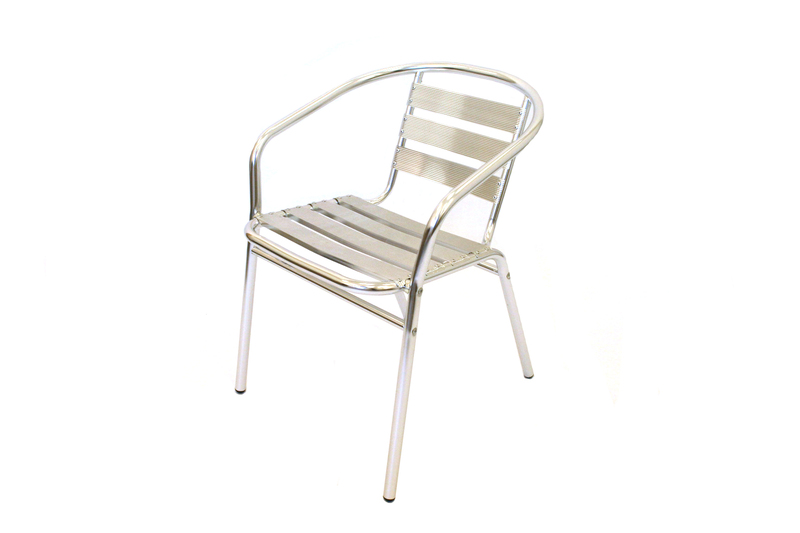 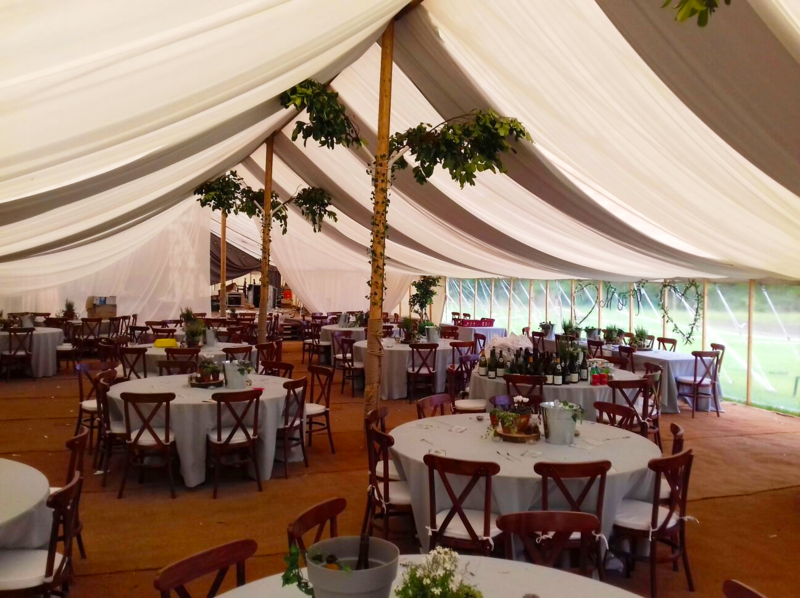 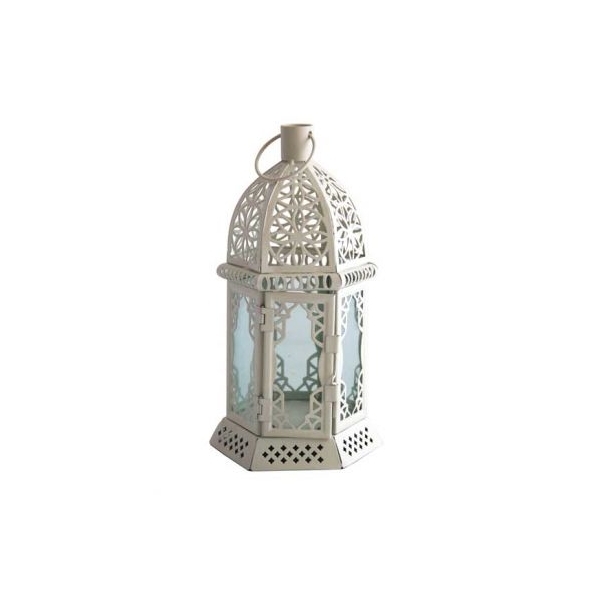 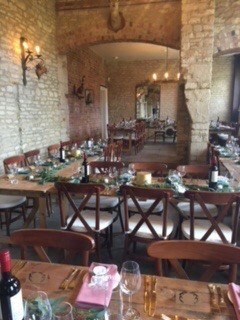 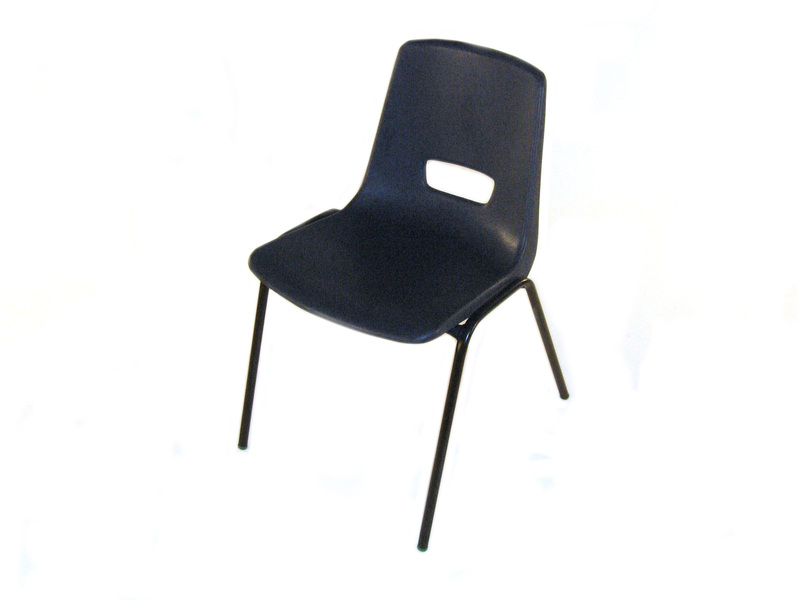 We also stock a limewash crossback chairs or view our full rustic chair hire range.